On Sunday we wished a fond farewell for now to our graduating Two Year Rep and Year of the Monkey students as they embark on the next stage of their careers. 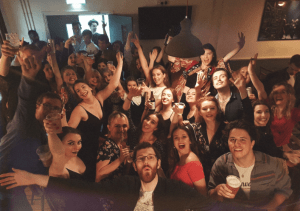 The day saw the final performances in our Camden fringe season and in the evening we awarded certificates, played games and even took part in a lip-sync competition. 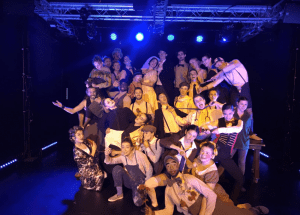 Many of our Year of the Monkey students will start their lives as professional actors or undertake further training and a lot of our Two Year Rep students have already secured industry representation to begin auditioning right away. Watch this space to hear what they do next!